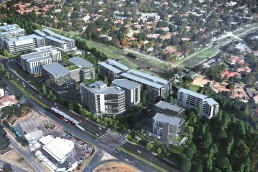 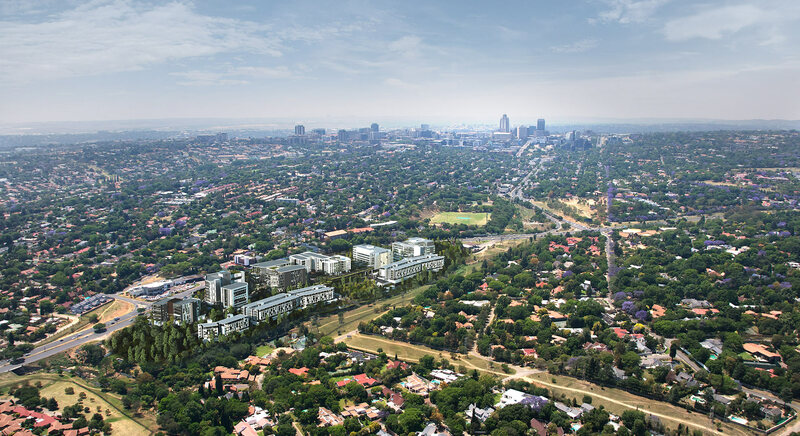 Set to change the way inner city living is perceived, Sandton Gate will seamlessly connect all aspects of life, offering a lifestyle that combines the best of city living with all the advantages of suburban life. 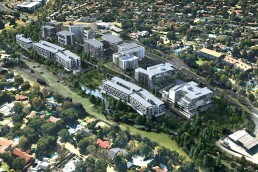 This ambitious development combines commercial, residential and retail space with a multitude of lifestyle and leisure amenities in a well connected, pedestrian-friendly green precinct. 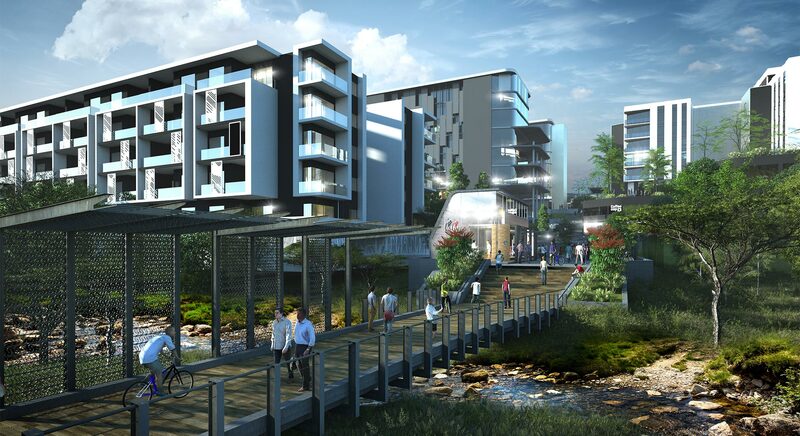 From sidewalk cafes and boutique high streets to a health club and restaurants, everything you can think of will be effortlessly accessible. 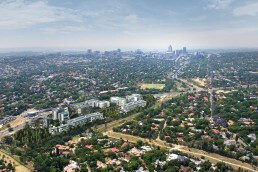 Sandton Gate aims to move green design beyond just building and into the public realm where communities can thrive and prosper. 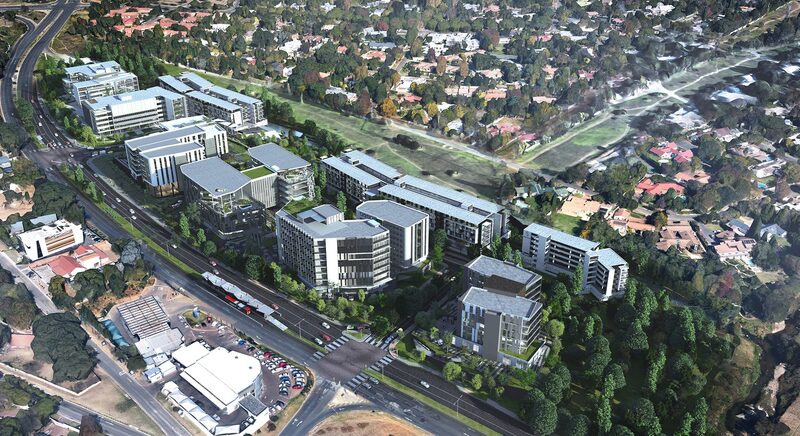 Within minutes from Sandton, Hyde Park, Rosebank and Bryanston, Sandton Gate is perfectly positioned on William Nichol Drive offering quick and easy access to an extensive transport network. 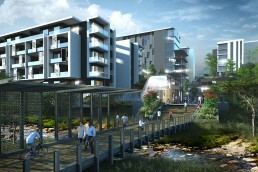 Pedestrian walkways will connect each building to the next, giving the precinct a sense of fluidity and energy. Smart streets include bicycle paths, wide sidewalks, resting places and shading. 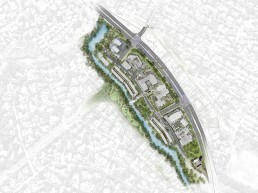 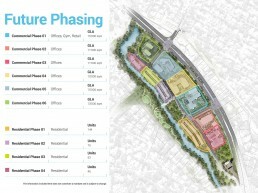 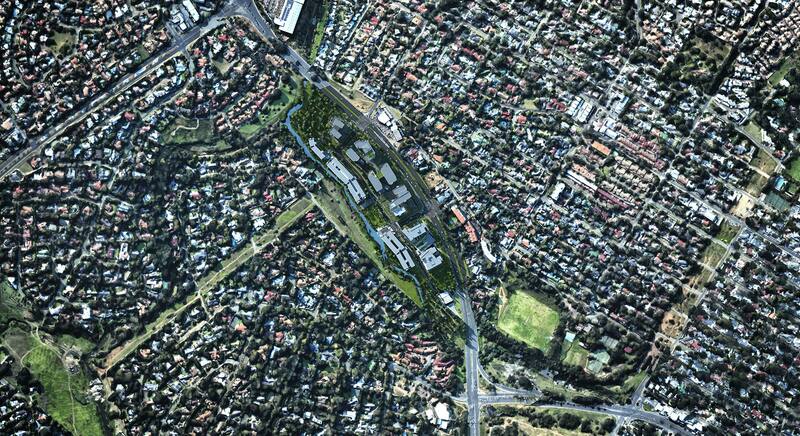 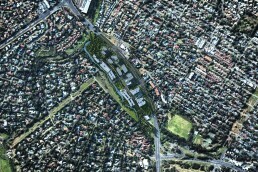 When it comes to liveability, the precinct is holistically designed for healthy and active living. 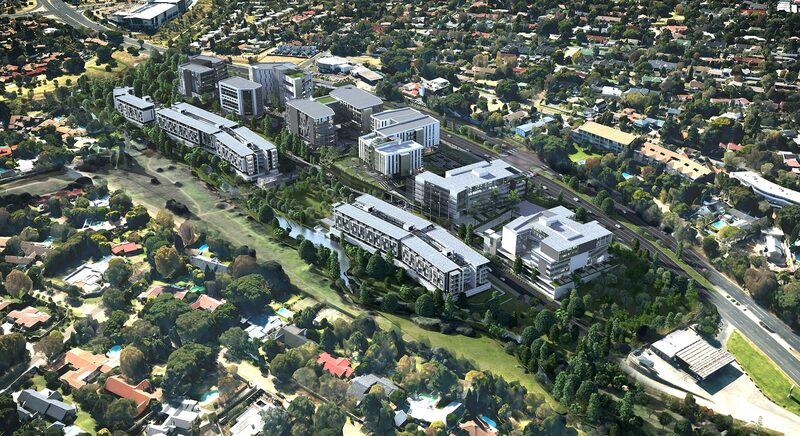 Adjacent to Braamfontein Spruit, a popular mountain biking route, the entire stretch of river running along Sandton Gate will be upgraded and refurbished with cycling and pedestrian paths as well as sporting amenities and facilities.